The Protected Area Management Distance Education Program (PAMDEP) graduate certificate provides students and professionals with training and expertise in the key topics related to protected area management. Courses cover the history and philosophy of the global protected area system, laws and policy and international conventions. 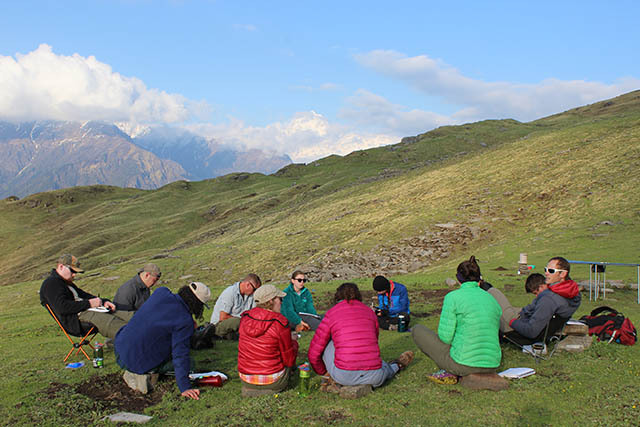 You'll learn management planning, managing visitors and tourists, the ecological imperatives of protected areas, sustainability and community-based conservation. These courses provide the necessary foundation for you to pursue a career in protected area management. Courses are offered via distance learning (online and correspondence) through the W.A. Franke College of Forestry and Conservation.